On Saturday June 23rd, come to the Wallawa Memorial Hospital in Enterprise to help raise cancer awareness at the 11th annual Amy Hafer Race for Awareness. You can participate in the 1 mile walk/run, a 5k walk/run, or a 10k run. Amy Hafer was a 1989 graduate of Wallowa High School who fought breast cancer for 18 months before losing the battle in 2007. This race was launched in 2008 to honor her and to help promote health and early detection through screenings and regular check-ups. The race is sponsored by the Wallowa Valley Health Care Foundation. This will be a family-friendly event to celebrate life, and all race distances will be great for all ability levels. The cost is only $20 for adults and $10 for kids under 14. 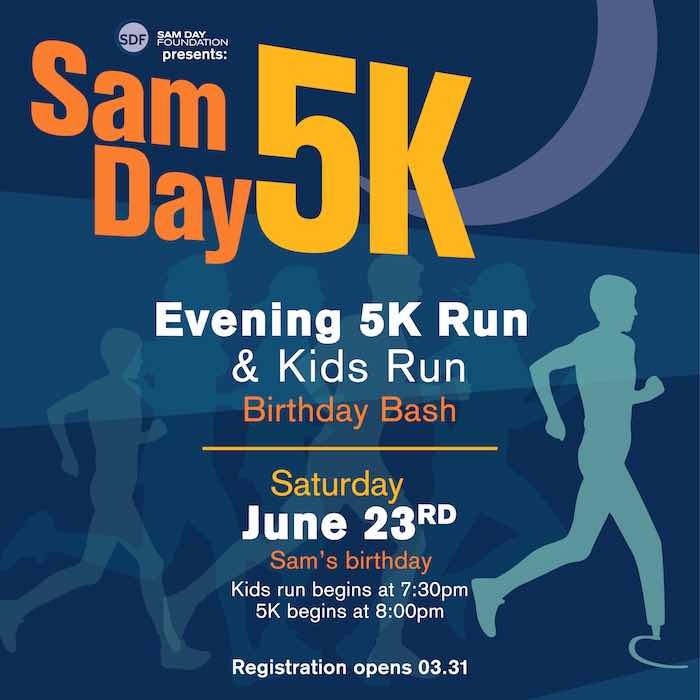 Also on June 23rd, the inaugural 2018 Sam Day 5k will be held at Sunset High School in Cedar Mill at 8:00PM. The 5k will take place on the paved neighborhood streets and paths. There is also a kid’s 1k Run which begins at 7:30PM. Sam Day battled bone cancer for 6 years and passed away a week before his freshman year at Sunset High School. This race will benefit rare pediatric cancer research and the Sam Day Foundation. When: Saturday, June 23rd, 2018. Kid’s 1k will be at 7:30PM and 5k will be at 8:00PM. Where: Sunset High School (13840 NW Cornell Rd, Portland, OR.) Parking will be available on the school campus and across Cornell at Prince of Peace Lutheran Church. 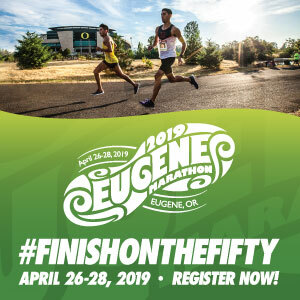 Register: Here by May 30th the guarantee shirt size. 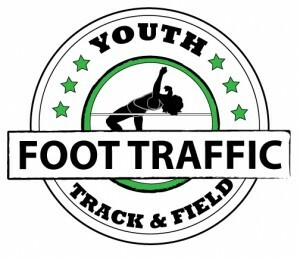 Packet Pick-Up: June 21st – 22nd from 1:00PM-5:00PM TBD or June 23rd after 6:00PM at Sunset High School.